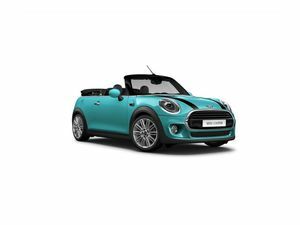 MINI Cooper Cabrio Chili Aut. 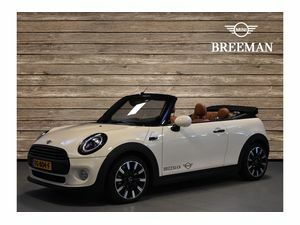 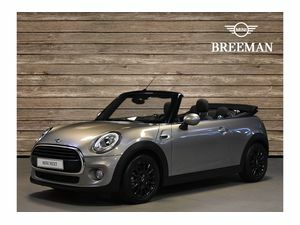 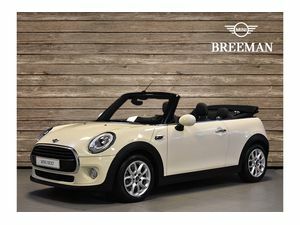 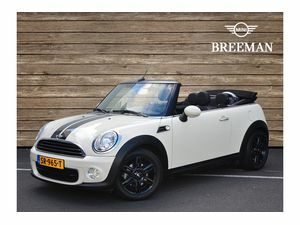 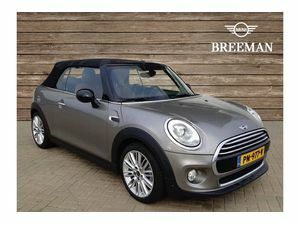 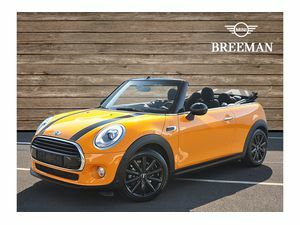 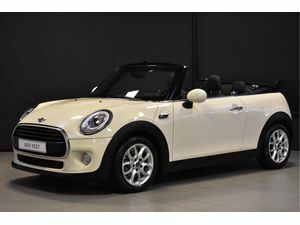 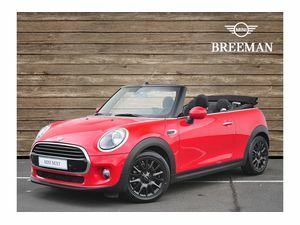 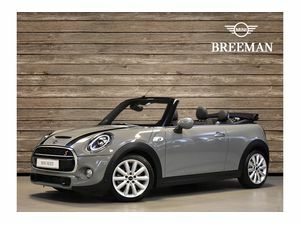 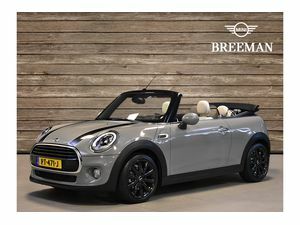 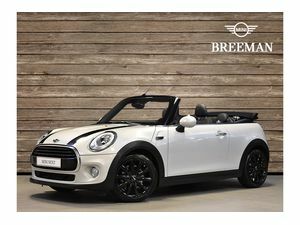 MINI Cooper Cabrio Pepper Aut. 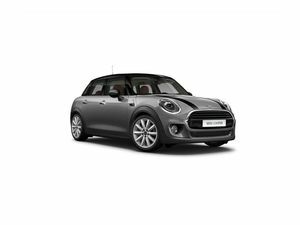 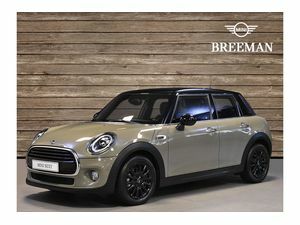 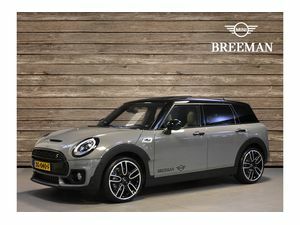 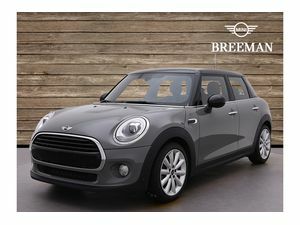 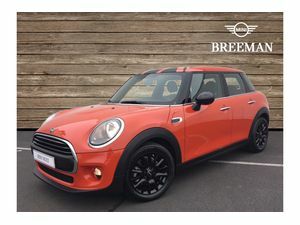 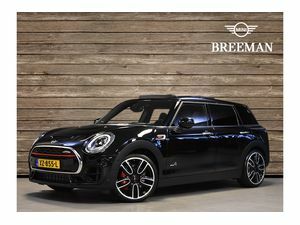 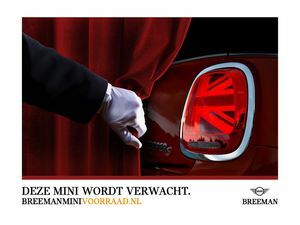 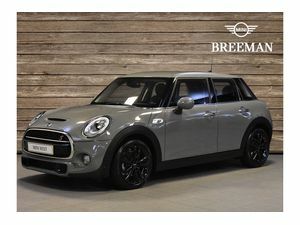 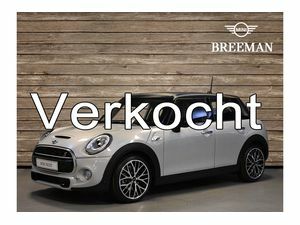 MINI One Clubman Business Edition Aut. 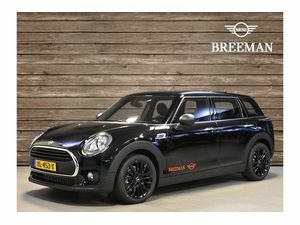 MINI John Cooper Works ALL 4 Clubman Chili Aut.